The Fortnite Battle Royale season shop has also been replaced by the new Battle Pass. Fortnite just release a new snow-packed update for both Save the World and Battle Royale game modes. Patch V.1.11 features a new Winter Event that includes new quests, weapons, event currency, and holiday-themed heroes. Additionally, the Winter Update introduces the Season 2 Battle Pass, a new way to obtain cosmetic items in Fortnite Battle Royale. 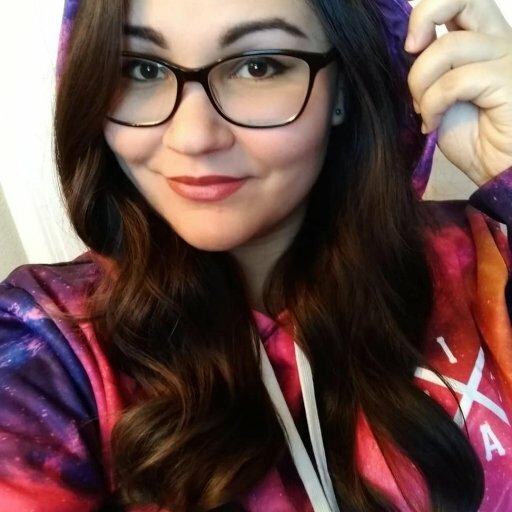 The season shop is out, and the Battle Pass is in for Battle Royale Season 2. The Battle Pass allows players to unlock new cosmetic loot by gaining levels. The more you play Battle Royale, the more levels your Battle Pass will gain. Epic estimates that it takes between 75 to 150 hours of play time to unlock everything in the Battle Pass for Season 2. Alternatively, players can also spend V-Bucks to purchase Battle Pass tiers to unlock loot immediately. Fortnite Battle Royale Season 2 is officially underway, and will end on February 20, 2018. Along with the new Battle Pass, players can look forward to various new emotes and emoticons to taunt and tease other players in Battle Royale. The update also adds a limited-time Snowball Grenade Launcher, a Festive Battle Bus, and various other holiday-themed goodies throughout the island. For Fortnite PvE players, the Winter Update adds a new store containing a weekly rotation of items that can be purchased using an in-game currency called Seasonal Gold, which is earned by playing missions. 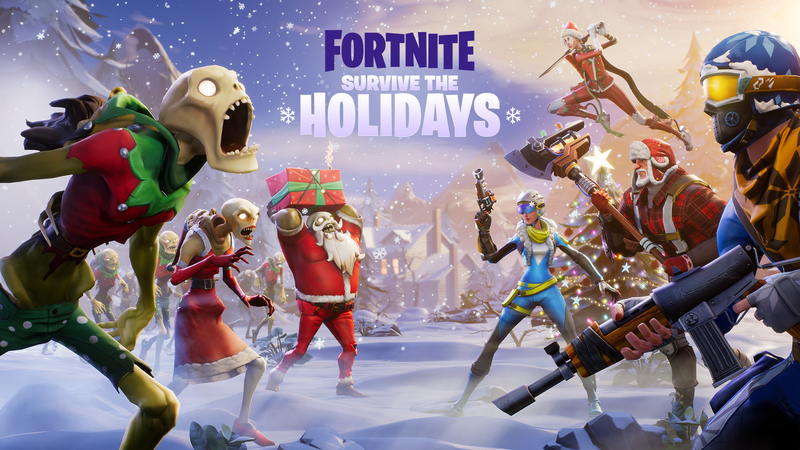 The Winter Update also kicks off the start of the Fortnite Holiday Survival event, which features a new series of holiday missions and special Llamas. The much anticipated Mini-Bosses have been added to PvE as well. Mini-Bosses are stronger versions of the Husk, Husky, and Smasher. These tough foes will appear in various missions, as indicated by a new Mini-Boss alert on the theater map. 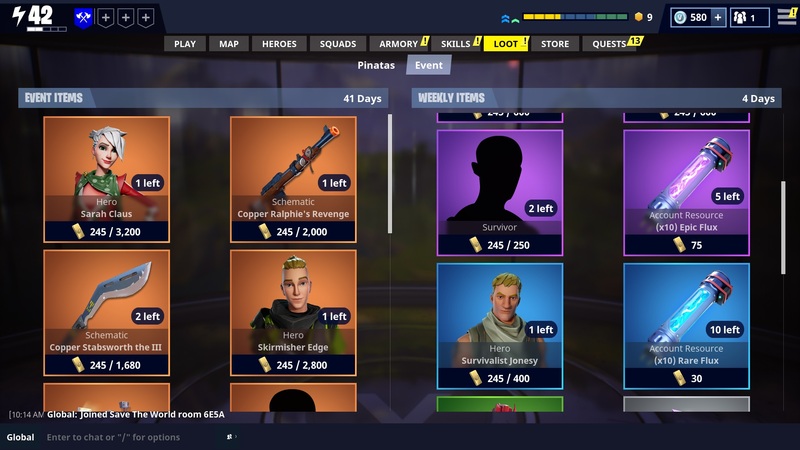 Fortnite has also implemented a new global inventory update, which allows players to access their inventory straight from the menu, without having to load up a mission. The patch notes also briefly mentions global crafting, which is planned for a future update. The patch for the Winter Update also includes a huge list of bug fixes and adjustments. For the full list of changes, head over to the Fortnite V.1.11 Patch Notes.